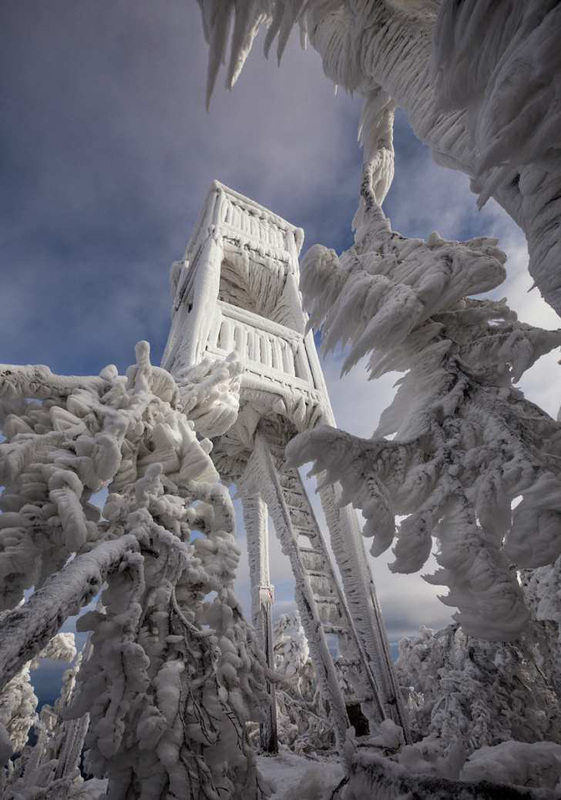 Marko Korošec is a weather chaser and photographer, and he grabbed some amazing photos in Slovenia after an freezing ice fog storm event. Dashburst has the photos laid out all nice and pretty, and they're stunning. Apparently Mr. Korošec climbed Mount Javornik and Mount Nanos after three days of freezing fog and rain—as one does—and captured nature at her most artistic. Check it out.